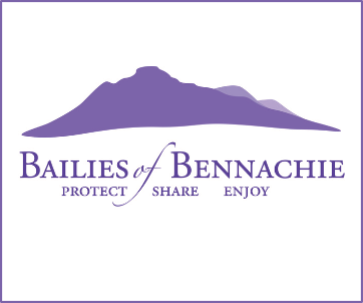 The Bennachie Landscapes Project is a research initiative devised and executed by the Bailies of Bennachie in co-operation with the University of Aberdeen. The overall project has many strands and is ever-evolving. 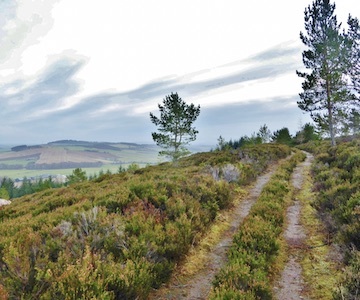 Many projects have been completed and have been reported in the 3 issues of the Bennachie Landscapes Series of publications. Volume 4 is under production. The project is open-ended with regard to subject and time. There is no ‘end-date’; no ‘final purpose’. 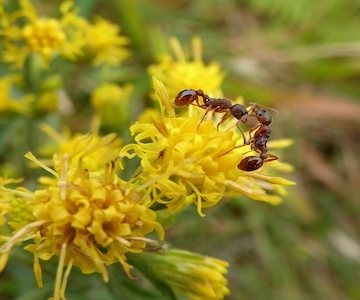 Projects emerge according to the interests of individuals and small groups. Groups can call on assistance from the wider body of members and participants as and when their interests coincide. 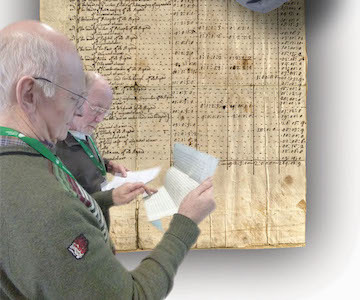 It is hoped that the Bennachie Landscapes Project will be cross-generational: each new generation of participants inspired to develop new research designs to add to the collective and ever-expanding body of knowledge of Bennachie and its surrounding landscape. 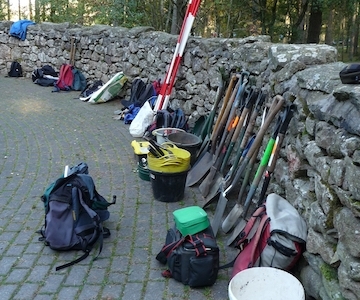 Presently, projects include the ‘Kailyard’ and ‘Foraging Woodland’, ecological recording and analysis on and around the hill, excavations at the ‘Bede house’ and Druminnor Castle, recording and analysis of quarrying, peat bogs and trackways on and over the hill and the recording of oral memories related to Bennachie and its surroundings. Much of the data already collected has gone into the production of the Bennachie App (as well as into the publications) in an attempt to spread that new knowledge more widely. Aspirations include a desire to co-operate more widely with artists, writers, musicians and dramatists in the locality. 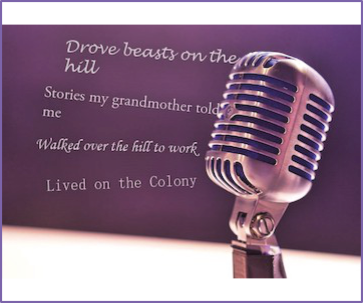 The recent research and community projects have generated many new narratives and expressions of local culture that may be grist to the performers’ mill. There have been a number of publications about this work including books, book chapters and academic journal pages. Please see our Bennachie Landscapes Project Bibliography for details.